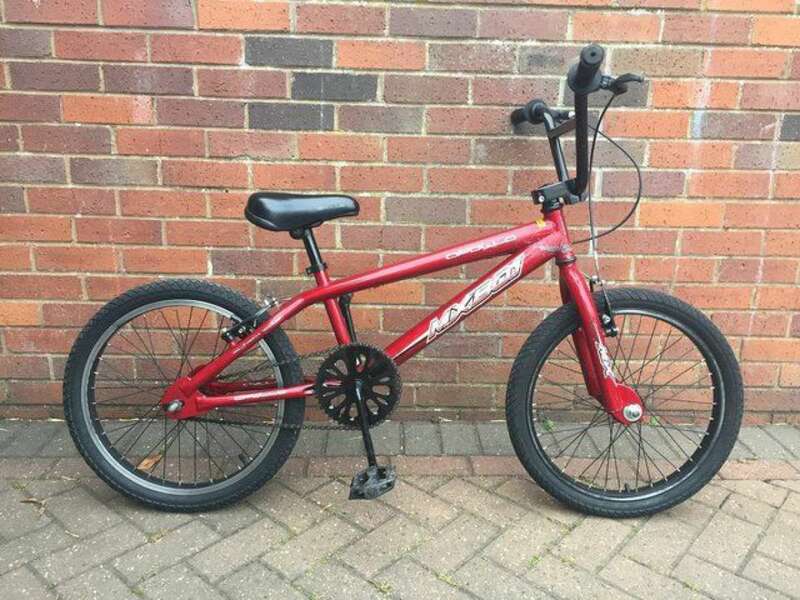 Apollo BMX, 20", red, in very good condition ( few slight paint chips ). Tyres in very good condition and stunt pegs available to attach if required. Great starter BMX.